The 2210 Health-o-meter Scale Cart is the ideal base for many pediatric scales. 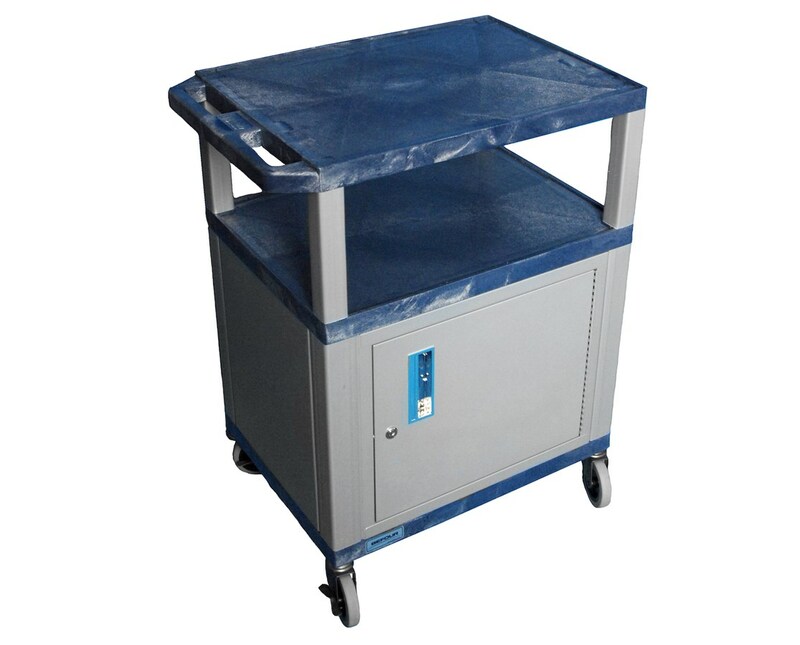 Loaded with numerous features to enhance your weighing operations, this cart is a guaranteed asset in any healthcare environment. 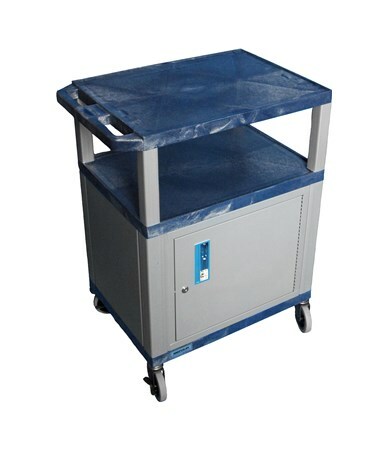 Constructed with durable and long lasting plastic, the cart will endure many years of portability. The easy-to-clean material will meet all your sanitary requirements. Two shelves as well as a lockable cabinet allow you to store all your paraphernalia while transporting your scale to a designated location. The easy-grip handles and 2 lockable wheels add to the safety of this scale. While it was designed for 2210KL, 553kl, and 549KL, it can also be used for a variety of scales. This scale is perfect for those who require a portable weighing station.